Do You remember who Johnny Kilroy was? the mysterious Basketball Player who scored over 70 points per quarter? 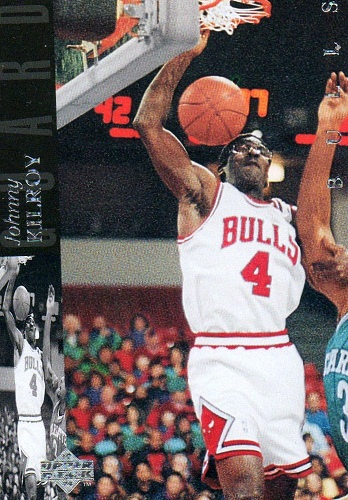 After Michael Jordan’s retirement, Nike launched the Air Jordan 9 campaign that featured Michael Jordan “Faking his Retirement” and returning as the mysterious player known as “Johnny Kilroy”. The 2:00 commercial / mini movie explains who Johnny is and what he’s done. 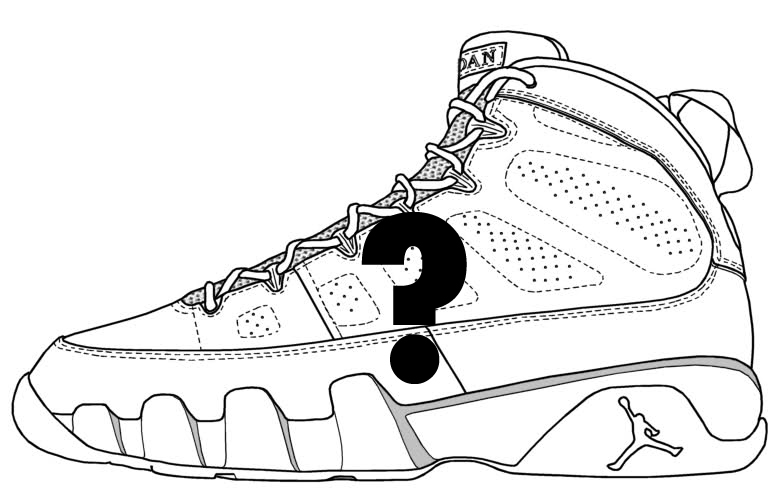 This Air Jordan 9 will feature Black / Silver and Red with the # 4 on the back which was Kilroy’s number in the commercial. Let us know what you think! Look out for these in October! Dope concept, can't wait to see how these turnout. Dope! Itd b sick if they put kilroy on the tongue too! I’ve been waiting for this release for the longest…about time they have a sneaker based on the alter ego I adopted after MJ.